SEOUL -- Big Hit Entertainment, the agency of K-pop band BTS, has irritated fans, refusing to say when its new five-member boy group, TXT (Tomorrow X Together), will debut. 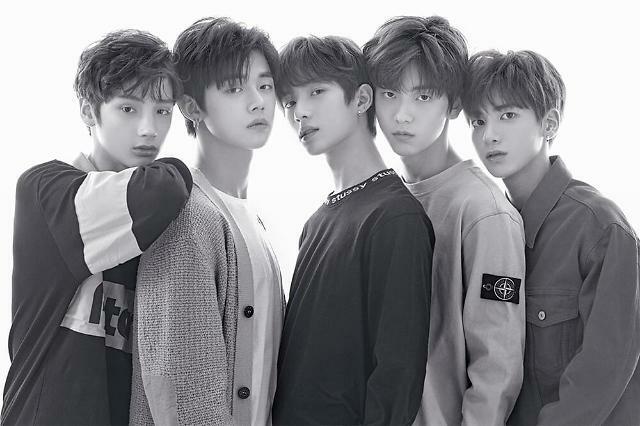 In response to unconfirmed news reports that TXT is expected to make its debut in March, Bit Hit said simply that it would make an announcement later. 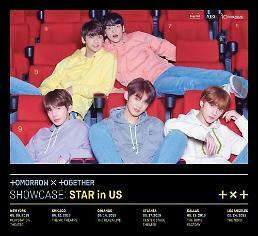 For weeks, the agency has teased fans with teaser images and videos of each member one by one.